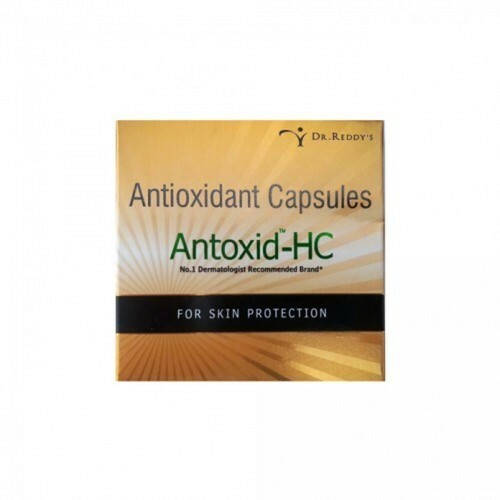 We are one of the well-distinguished companies in the market that are into providing, Antioxidant Capsule. We are authorised ” Pradhan Mantri Bhartiya Jan Aushadhi Kendra, GHATKOPAR Store. We aim to solicit all your health requirements through Jan Aushadhi store after validating your prescription. We dispense generics , branded , speciality medicines to customers, ngos, hospitals, bus depots, BMC and many more to have benefit of scheme provided by our Pradhan Mantri. ‘Pradhan Mantri Bhartiya Janaushadhi Pariyojana'(PMBJP) is a scheme launched by the Department of Pharmaceuticals, Govt. Of India, to provide quality medicines at affordable prices to the masses through special kendra’s known as Pradhan Mantri Bhartiya Jan Aushadhi Kendra. Making quality medicines available at affordable prices for all, particularly the poor and disadvantaged, through exclusive outlets “Jan Aushadhi Medical Store”, so as to reduce out of pocket expenses in healthcare. PMBJP will provide Generic medicines. Generic medicines are unbranded medicines which are identical or bioequivalent to the branded ones and have the same efficacy in terms of therapeutic value to its branded equivalent. These medicines are available at a much cheaper price at Janaushadhi Store than the branded medicines.